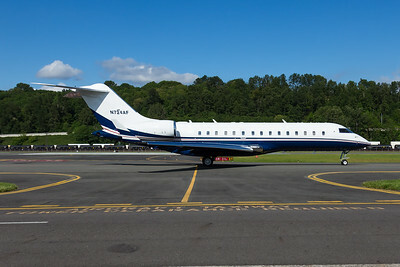 What a nice looking Ejet! 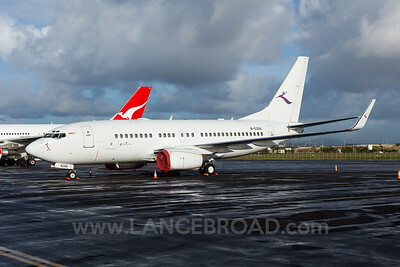 'Redbarn 245' from CBR on final at BNE. 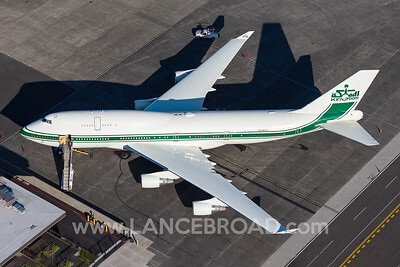 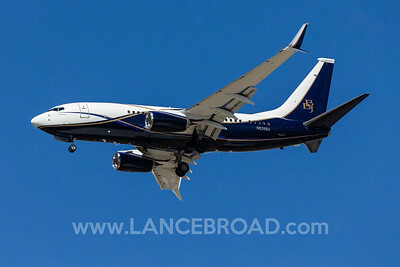 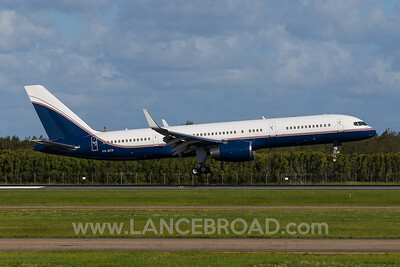 What a nice looking BBJ. 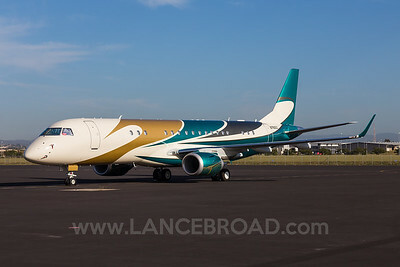 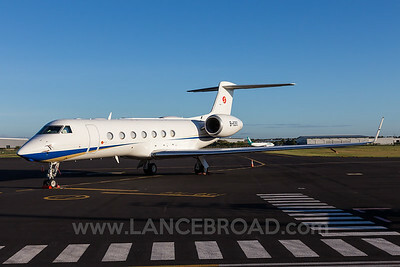 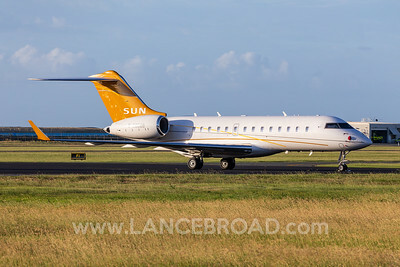 I love when a company puts some colour on their jet! 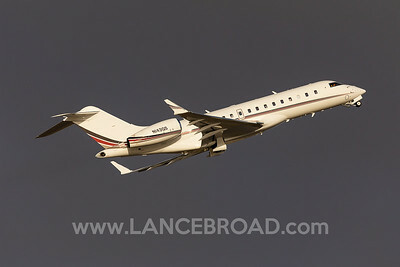 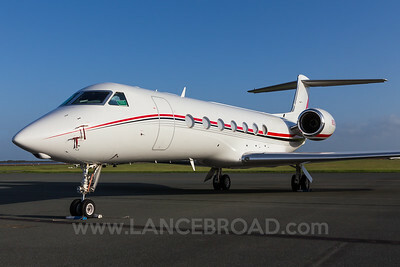 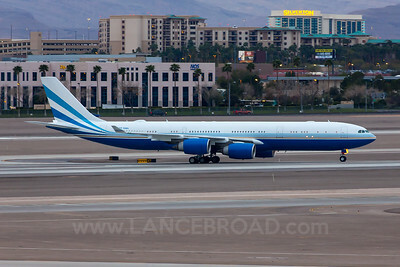 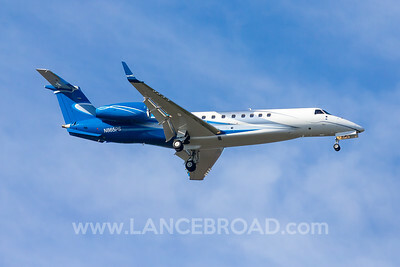 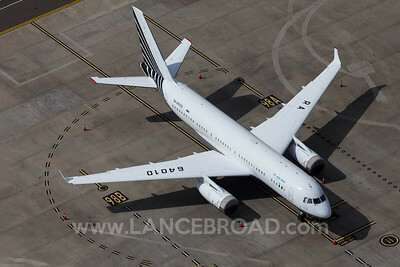 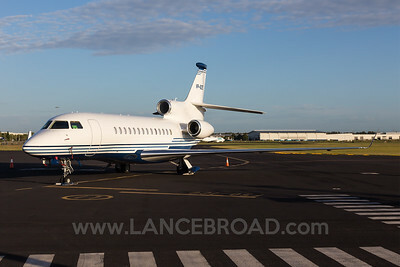 The 7X has to be up there with one of my favorite bizjets. 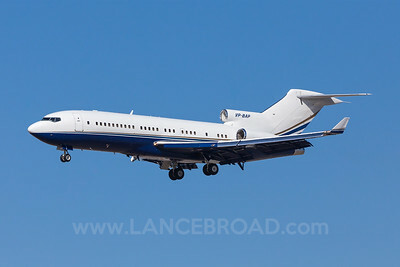 Since this shot, this bird has now been retired.